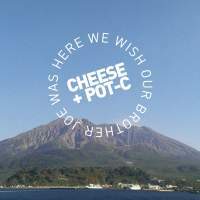 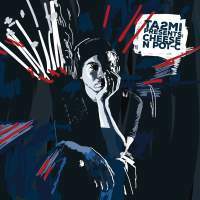 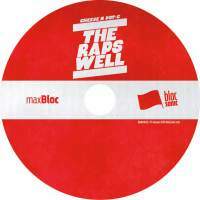 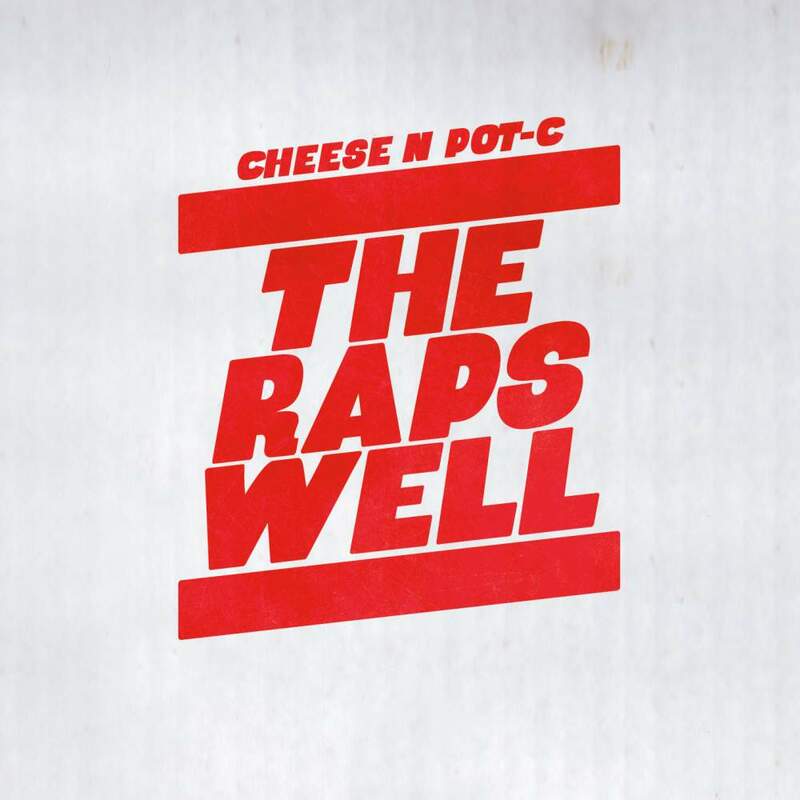 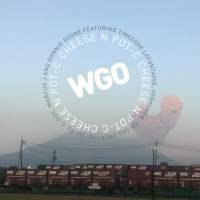 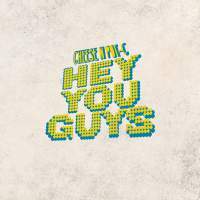 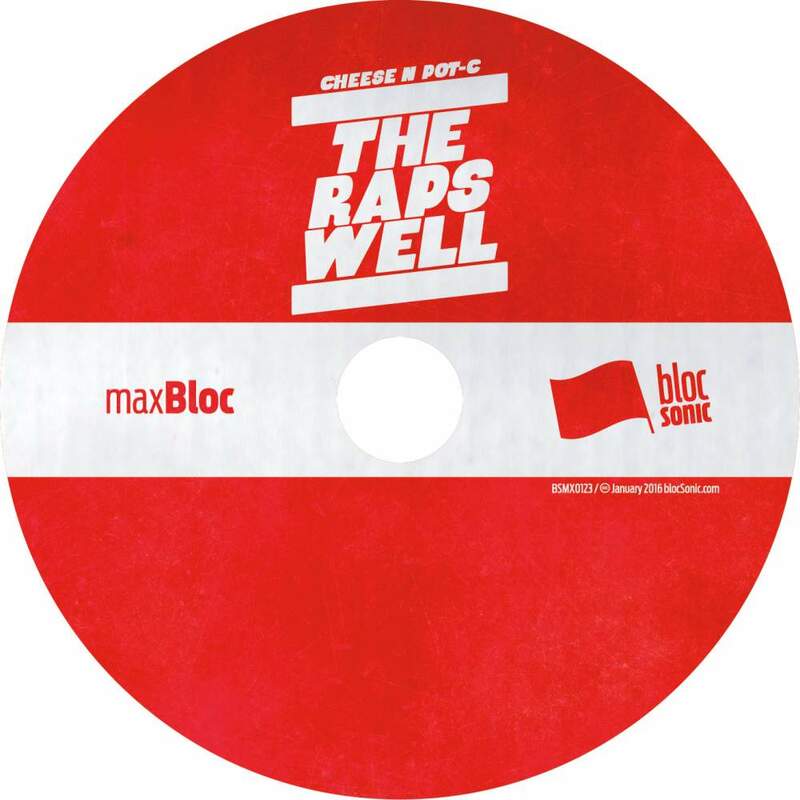 Today Cheese N Pot-C close out their January takeover with this super fresh The Raps Well mega-single which features no less than six DOPE remixes from blocSonic friends new and old! 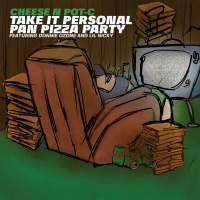 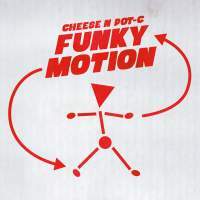 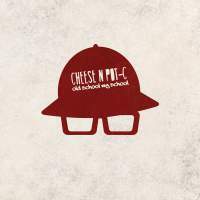 Thanks to Cheese N Pot-C for delivering the dope hip-hop for the January takeover! 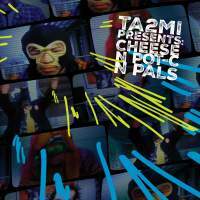 Thanks to The Lashin Family for the vocals on the Wutchulookinat Mixx! 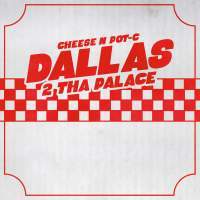 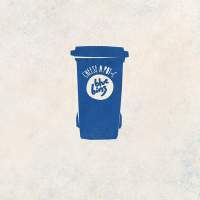 Last, but not least, thanks to C-Doc, dustmotes, Tha Silent Partner & Timezone LaFontaine for the incredible remixes!